Hydrological and ecological connectivity is a matter of high concern. All terrestrial and coastal ecosystems are connected with water, which includes groundwater, and there is a growing understanding that “single ecosystems” (mountain forest, hill forest, mangrove forest, freshwater swamp, peat swamp, tidal mudﬂat, and coral reef) that are actually the result of an artifcial perception and classifcation can, in the long term, only be managed by a holistic vision at the watershed level. It is essential to investigate ecosystem management at the watershed level, particularly in a changing climate. Handbook of Engineering Hydrology aims to fll the two-decade gap since the publication of David Maidment’s Handbook of Hydrology in 1993 by including updated material on hydrology science and engineering. 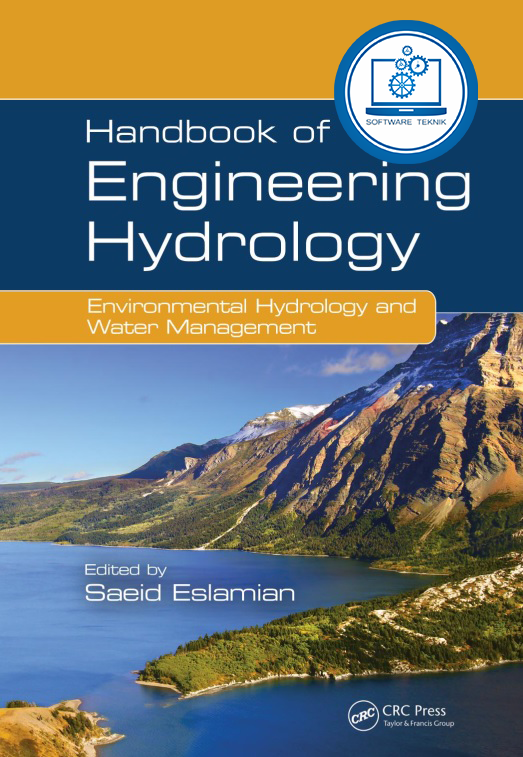 It provides an extensive coverage of hydrological engineering, science, and technology and includes novel topics that were developed in the last two decades.